Back in 1949, Rudy Schroeder was 21 years old and lived at home with his parents. In the summer of that year, Schroeder worked at the International Shoe Company plant in Perryville, Missouri. 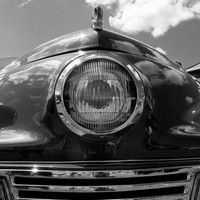 His father worked at the plant as well, and it became a custom with the two of them to stop at the local tavern near the Court House Square in Perryville every Friday on the way home to have a beer. On one such Friday in the early summer, he noticed several people gathered around a gentleman with a car. 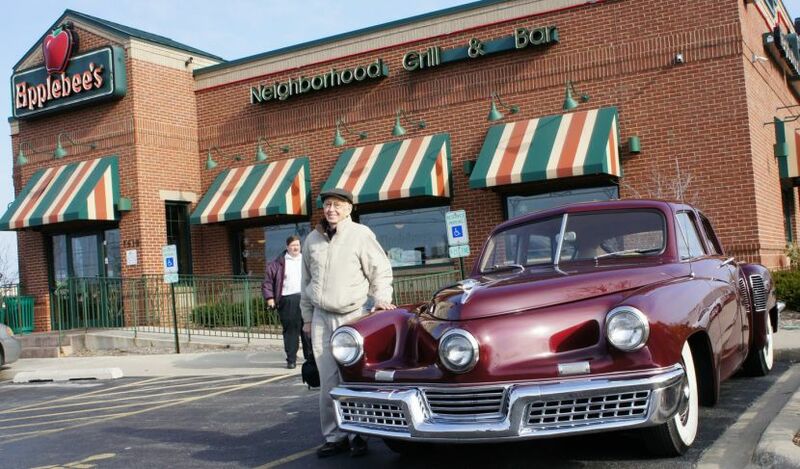 When he approached the car, the gentleman told Rudy that he was selling raffle tickets for the VFW for a chance to win the car, a 1948 Tucker. Rudy thought it was a sharp-looking car and walked around it a few times. He decided to buy just one chance and gave the man 35 cents for a ticket. Rudy forgot all about it until several days after Labor Day 1949 when someone from the VFW came by his work and asked if he was Rudy Schroeder. 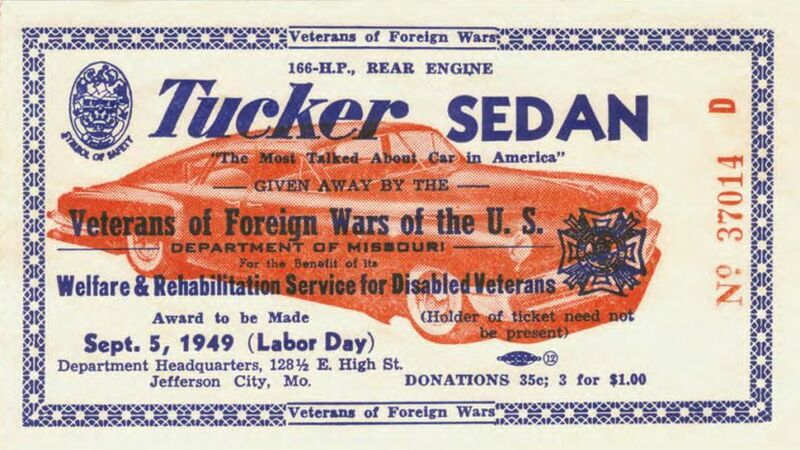 The VFW Missouri State Headquarters in Jefferson City, Missouri, held the raffle for Tucker # 1008 on September 5, 1949, and drew Rudy’s name. 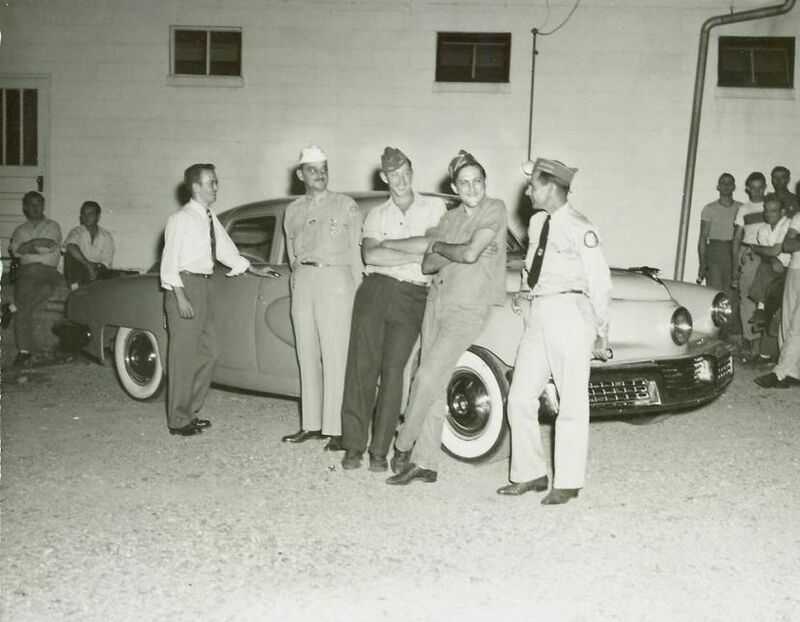 Several days later, Rudy went to the VFW in Perryville and was introduced to the State VFW Commander, the local Post Commander, and a bunch of other people who all came to give him the car. They presented him with the keys and took several photos, some of which Rudy still has. 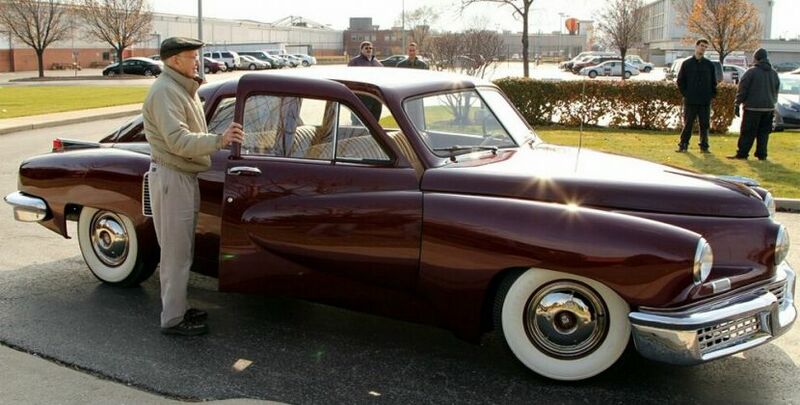 The car had 90,000 miles on it when Rudy got it, but it did have new tan paint, its original color. 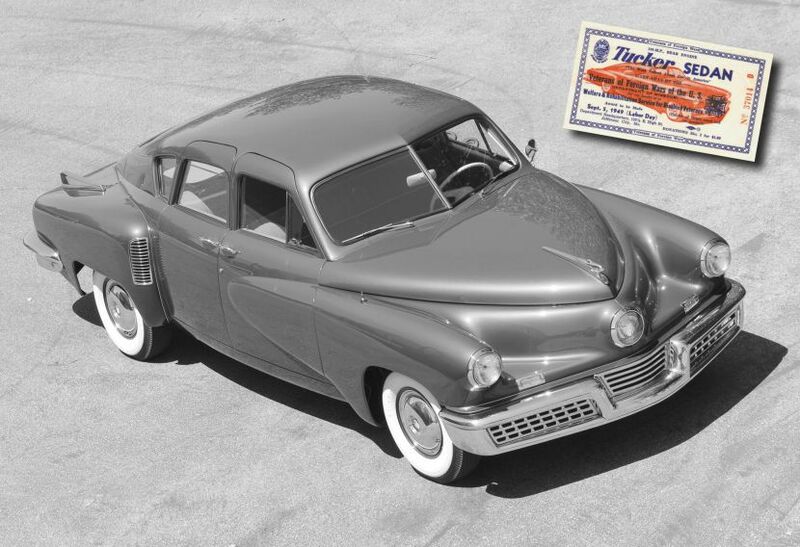 As it turns out, the Tucker was the first one sold to a private party: A Tucker distributor in St. Louis used it as a demonstrator to sell both dealerships and cars before making a deal with the VFW to get a “cut” of each raffle ticket sold. Rudy drove the car for the next several weeks, but had trouble getting insurance on it. He bought insurance from three different companies, but was cancelled each time after a couple of weeks. He was given the same story each time. The car was a bad risk because there were no parts to fix it if he were in an accident. With that, he took the car home and put it in the garage. A few days later a cab pulled into the driveway of Rudy’s house. Two gentleman got out and asked if he was Rudy Schroeder and if he still had the Tucker. He told them yes. They settled on a price of $3,500, which left Rudy with enough to buy a new Pontiac and have some cash left over. One of the men who bought the Tucker was Willis Jones, who took it to state and county fairs all over the country in 1950 and 1951. 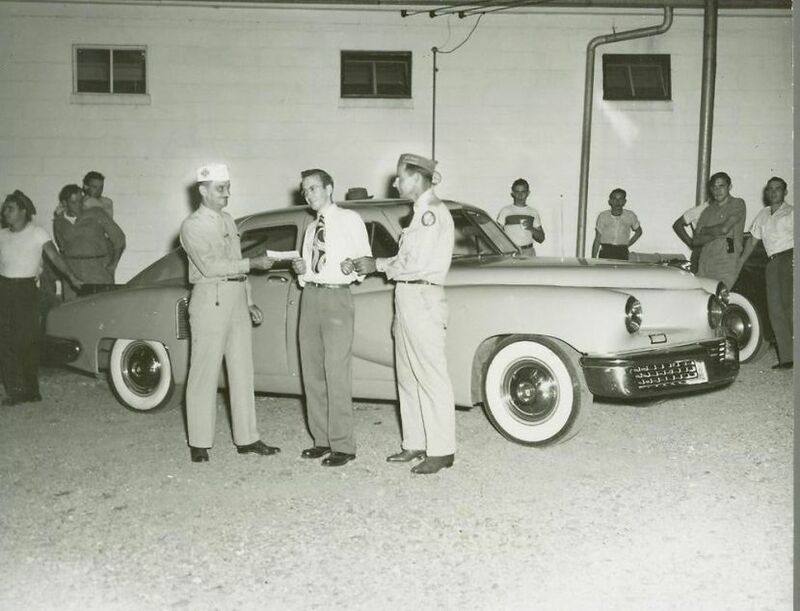 By charging 25 cents to sit in the car, he took in $20,000 over those two years. 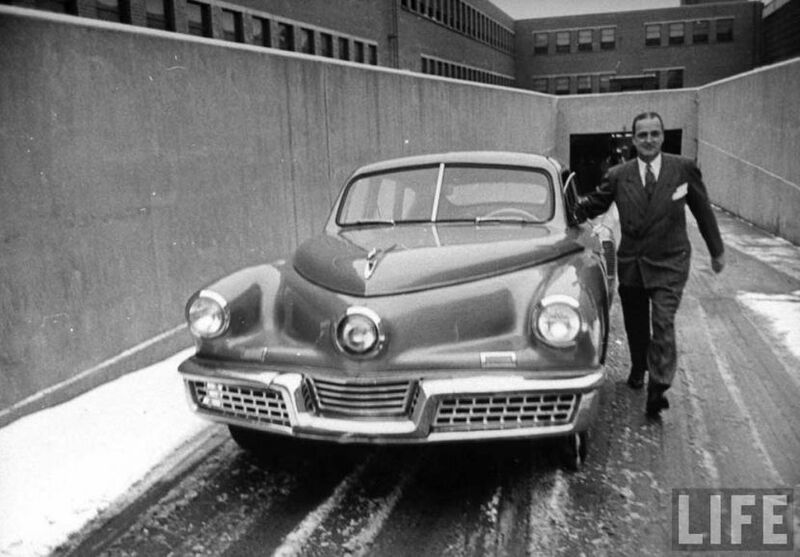 Jones then sold the car to longtime Tucker mechanic Les Schaeffer of Steelton, Pennsylvania, who in turn sold it to the Imperial Palace collection before the current owner bought it. 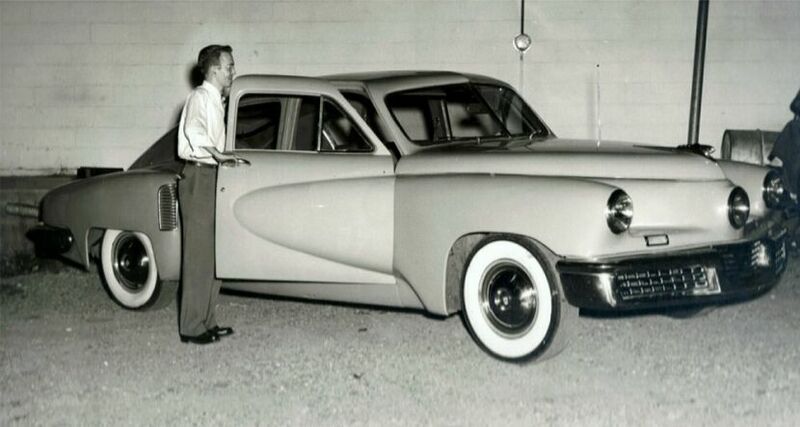 Rudy had thought about his old Tucker over the years and wondered what ever happened to it. Late last year, Rudy was tracked down still living in his hometown of Perryville. 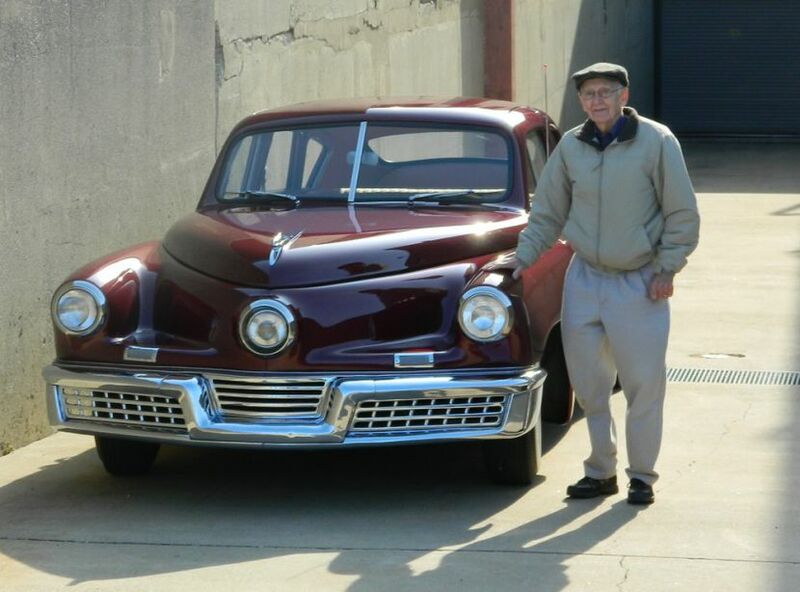 This summer, Stephen Murphy, the curator of the Richard H. Driehaus Collection at Chicago Vintage Motor Carriage, which currently owns Tucker # 1008, learned that Rudy was still alive. Soon a plan was launched to bring Rudy to Chicago. 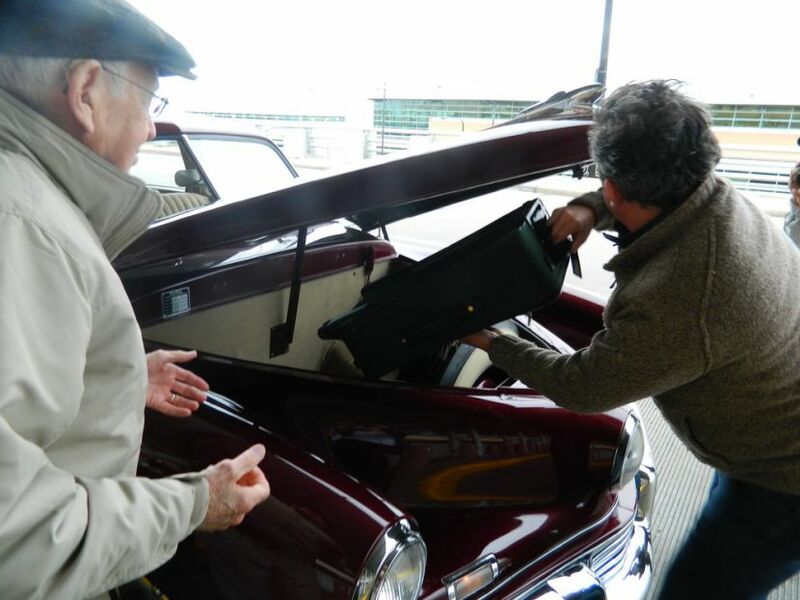 On November 18, Richard Driehaus had Rudy and his son Steve flown to Chicago to see and drive his old car, Tucker # 1008. Rudy said his old car looked even better than it did when he owned it. 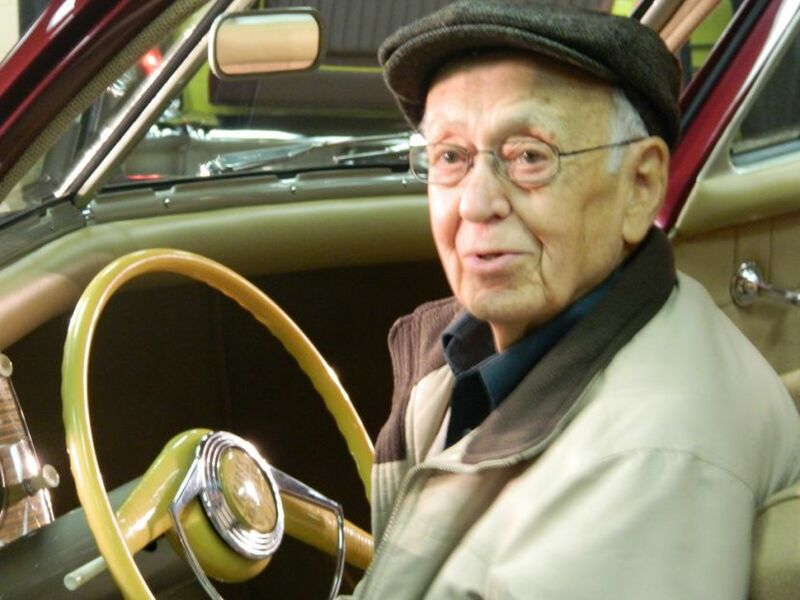 He sat behind the wheel and told many stories about riding in the Tucker with his friends. 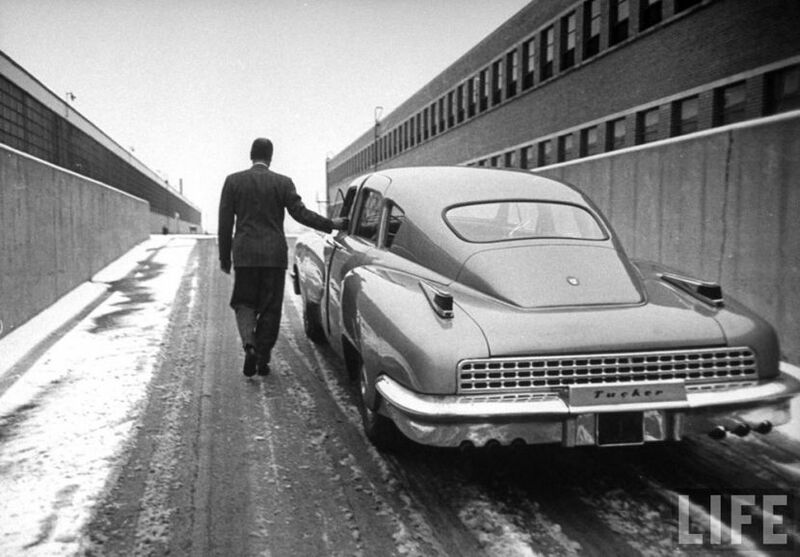 The next day, the Tucker was returned to the Tucker Factory on Cicero Avenue in Chicago, which currently produces Tootsie Rolls. 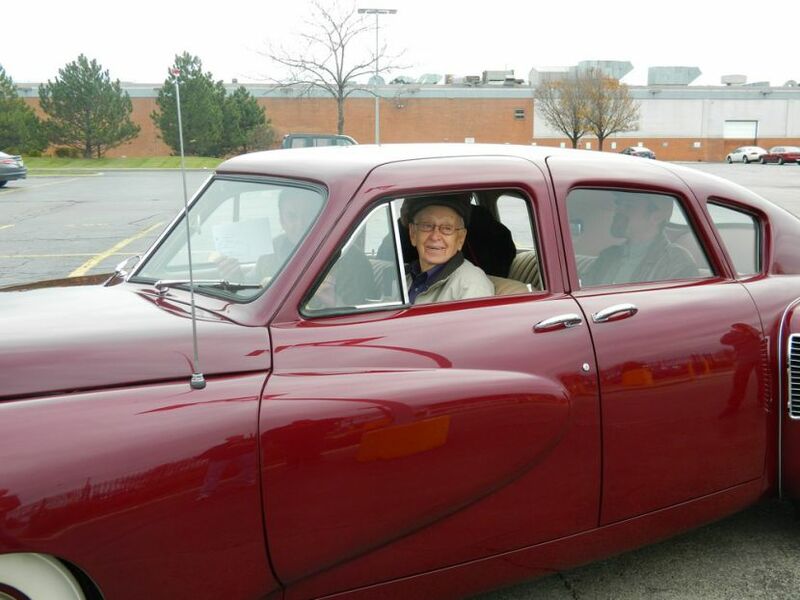 Rudy got behind the wheel and took his old car for a drive. He said after a minute or so, it all came back to him and the car drove just like when he owned it. 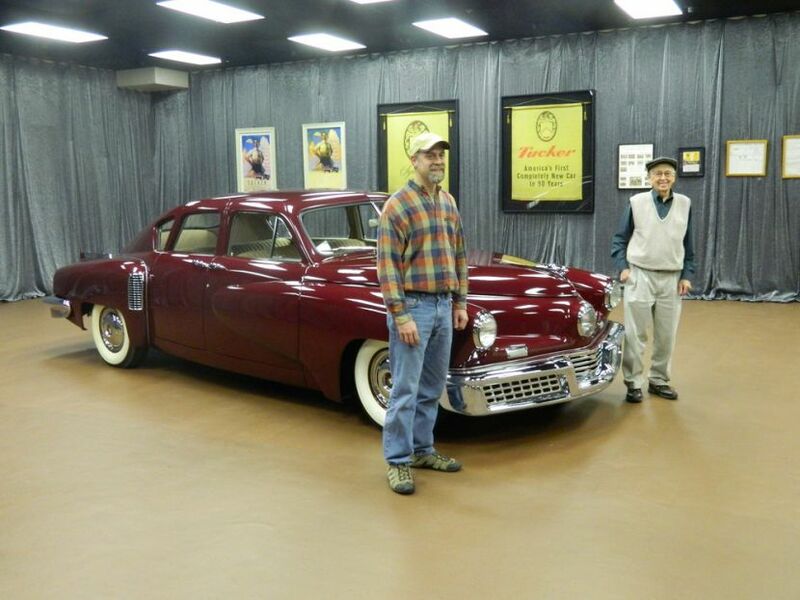 Rudy was asked if he’d trade his current car, a 1992 Buick Roadmaster, for the Tucker. Rudy thought about it for a moment and said no, he probably still wouldn’t be able to get insurance. 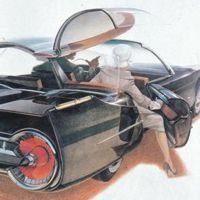 When it was time to take the Schroeders to the airport, Stephen Murphy grabbed their bags and tossed them in the trunk of the Tucker. 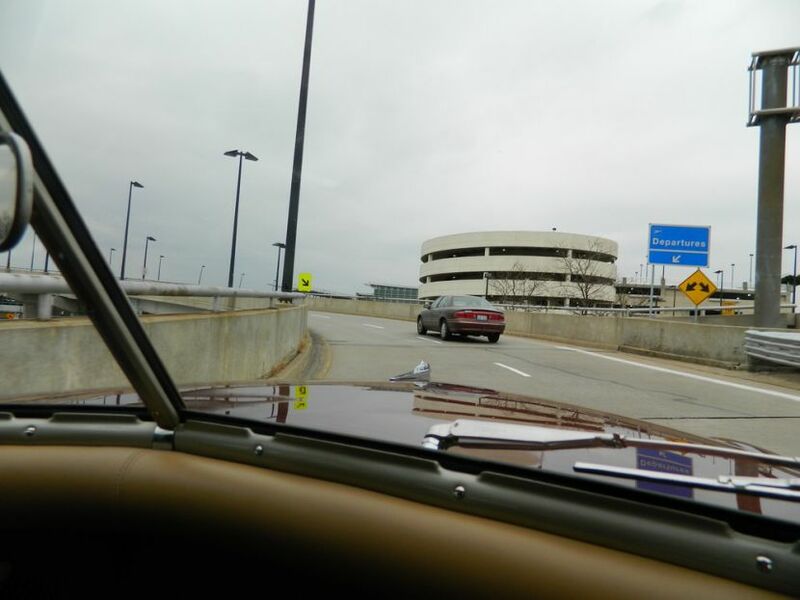 We all jumped in the Tucker and headed for Midway Airport which was just a couple of miles away. The police at the airport who usually tell you that you have to keep moving all had their camera phones out taking pictures of unloading Rudy’s luggage from the front of the car. Credit Photos : LIFE Magazine & Chuck Derer. VidÃ©o : by Chuck Derer.